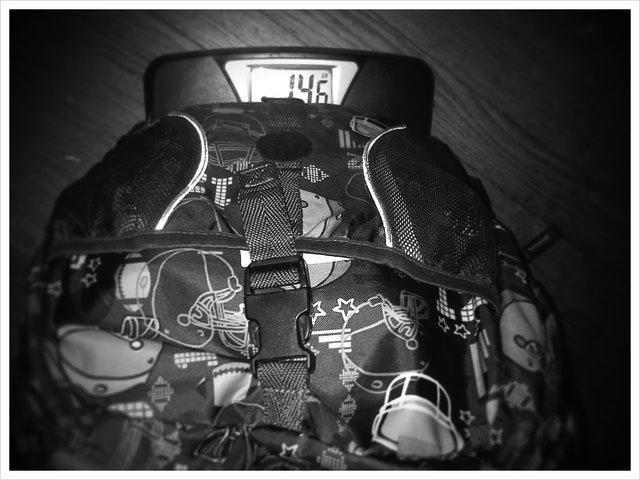 Out of curiosity, I weighed my son's book bag. 14.6 lbs? You're kidding me, right? I tried taking out some of the unnecessary items, but he needs everything that's in his book bag. Ugh! I suppose the school is going to add CHIROPRACTOR FEES to next years school supply list. 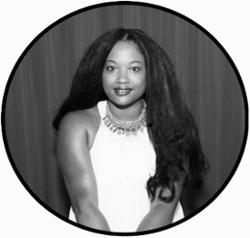 What's in your child's book bag?